The Gavox Avidiver is getting a new attention recently and its unique design, construction and aesthetic makes it a desirable watch to wear and own. Back in the ’90s, it didn’t take much for kids to get into aviation. A lot of it had to do with my dad, who took me to air shows, showed me how to build model planes, and spent hours upon hours watching reruns of Wings on the Discovery channel with me. Even after that, there was still a turning point and it was the day I got to climb into the cockpit of a Harrier Jump Jet over at Homestead Air Reserve Base back home in Florida. I was mesmerized by the instrumentation and how it seemed to engulf me inside of that cockpit. That’s the kind of appeal some watch brands like to shoot for these days and companies like Bell & Ross and IWC immediately come to mind. However, after spending some time with the Gavox Avidiver, I found myself almost immediately transported back to that day but the watch takes a few more twists and turns that set it apart from the rest. 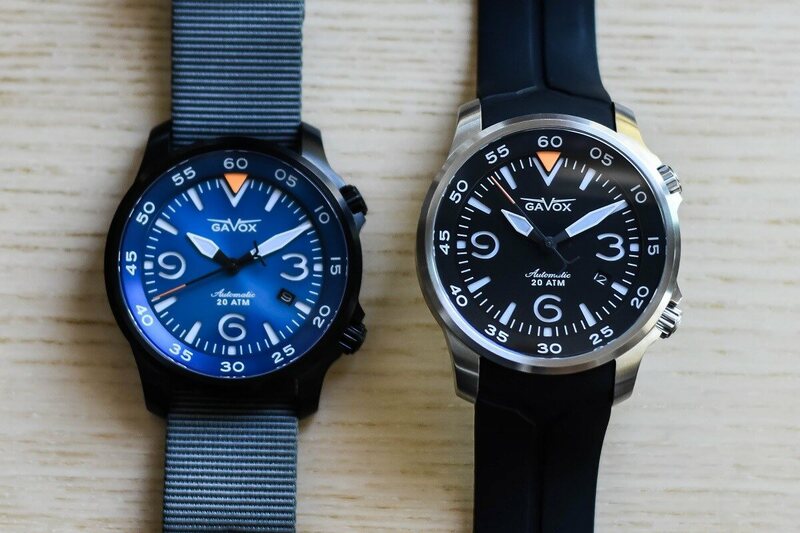 I can’t really say if the Gavox Avidiver is the ultimate “flyer” I’d want to add to my collection but I’m sure of a few other things. After having a brief conversation with Gavox founder, Michael Happé, I found that this watch is truly a culmination of his passion and dedication for watches, design, and aviation. This hit me hard and in a time when we’re seeing more and more derivative micro-brand divers come about, it was really a refreshing realization. 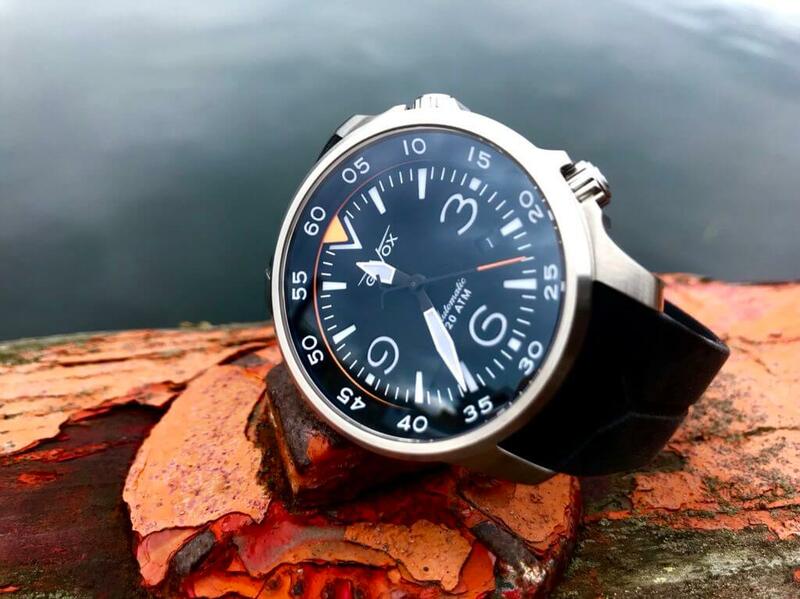 The Gavox Avidiver (at least to my eye) is truly its own thing and while I can’t speak for its utility as a dedicated dive or flight watch, I can say that it’s just fun and very, very capable. Price for the Gavox Avidiver is currently around $625 and you can learn more about it here.